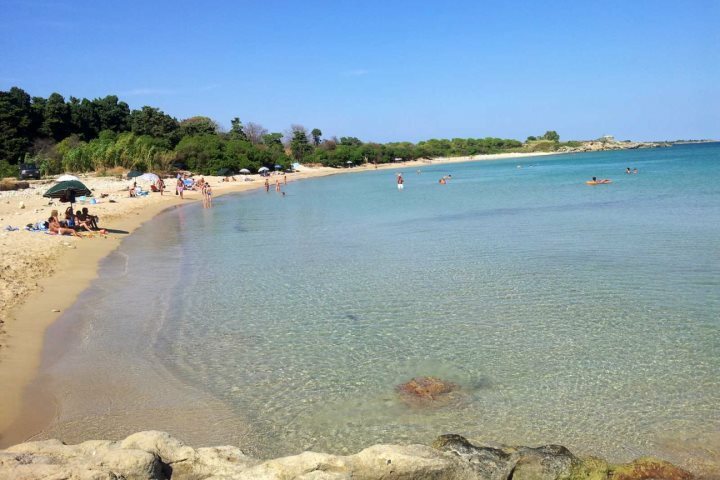 A selection of hand picked beaches in the South East of the island, which we simply love. The coastline of the south-east of Sicily is the perfect place for quiet coastal walks enjoying nature. In particular it is an excellent area for bird watching, and of course lazy days sunbathing with the occasional dip in the turquoise, crystal clear sea. 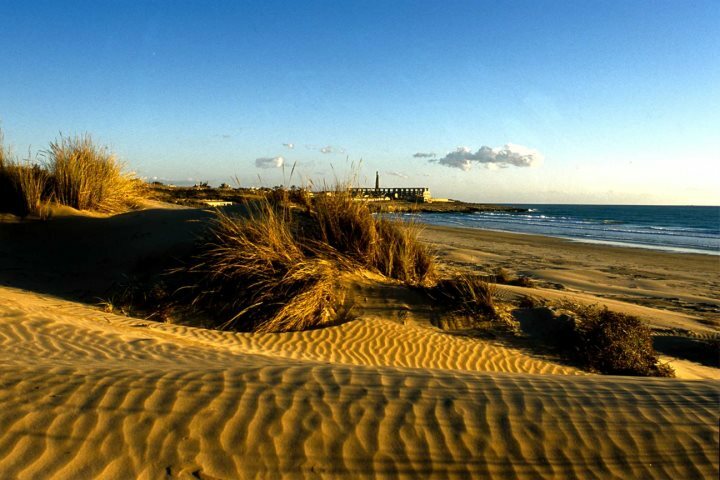 A particularly lovely beach of rolling, golden sand dunes by the charming, old fishing village of Sampieri. With stone houses lining a maze of narrow cobbled streets it is said to be one of the most picturesque villages in this part of the island. If after a bite to eat there’s a pizzeria, a beach café and a couple of supermarkets as well as a traditional biscuit maker. The beach itself is beautiful, with the occasional palm tree and you can still see the old blue and yellow fishermen’s houses at the end of a spit. Locals enjoy the sunsets here as much as the tourist do. 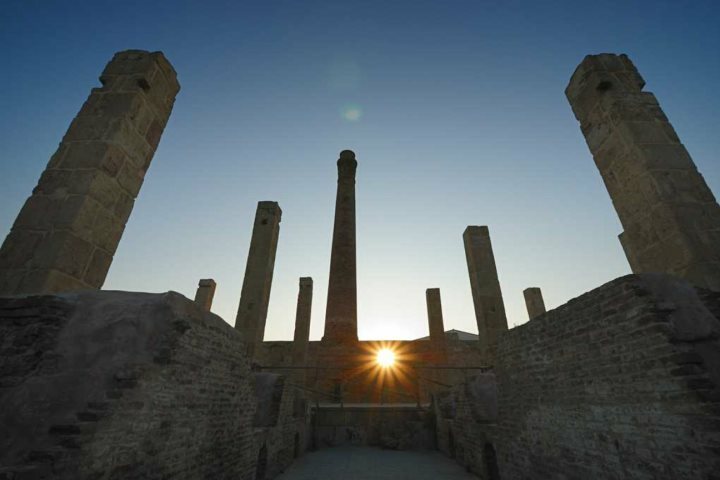 The ruins of a former tile factory at the far end of the beach are a tourist attraction in itself, being the setting for several episodes of the Italian TV series Il Commissario Montalbano, a character created by Andrea Camilleri and starring Luca Zingaretti. The Vendicari Nature Reserve has a beautiful selection of beaches which are generally quieter than elsewhere on the island. The coastline offers a variety of landscapes including rolling sand dunes, lagoons, rocky coves and sandy beaches. It is also home to a wonderful variety of flora and fauna and is a superb area for coastal walks plus there are several hides for bird watching so be sure to bring your binoculars. This area is a fabulous place to enjoy nature with beautiful ocean views and you may spot lizards, flocks of flamingos, herons, storks, cormorants, mallards, pintails and terns, depending on what time of year you visit. If you are very lucky you may even see some turtles in the clear blue water. You’ll find no facilities here so make sure you have everything you might need with you, especially water. At one end of the main beach are the ruins of an old tuna factory which are worth exploring. There are two car parks. The beach is about a 10 minute walk from the nearer car park, however, the one further away is free of charge. Fontane Bianche is a very popular, vibrant tourist resort with plenty of bars and restaurants, about a 20 minute drive from Syracuse. It gets its name from the many freshwater springs of the old town. The beach is a lovely sandy bay with a gently sloping seabed. In the high season you’ll find public changing rooms, toilets and showers plus paddle boats for hire. There is an area of free beach as well as lidos offering parasol and sunbed hire. Most facilities, it should be noted, are closed outside of the main season. If you are keen on snorkelling there are a couple of large rocks that can be swam out to where you can enjoy the marine wildlife. For a different type of swimming experience, follow the nearby Cassibile River until you reach some delightful natural pools where you can take a dip in the cool water. Tempted by these beaches? Then check out some of the lovely villas and hotels we offer in the south east of Sicily.